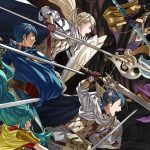 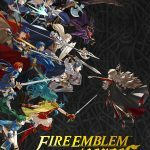 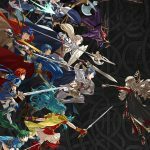 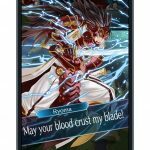 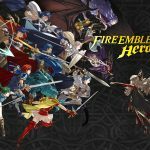 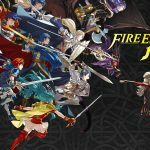 Alongside Fire Emblem Echoes: Shadows of Valentia and other Fire Emblem announcements, Nintendo finally revealed their upcoming mobile game: Fire Emblem Heroes. 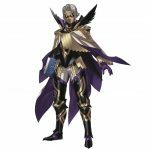 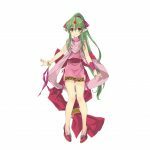 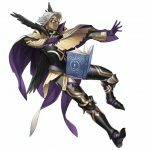 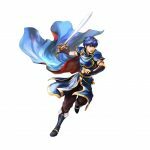 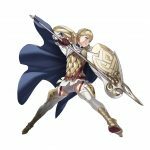 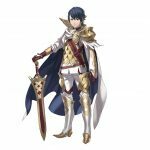 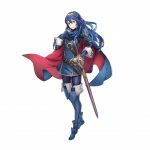 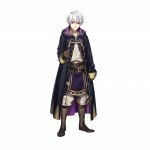 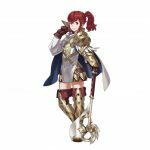 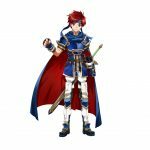 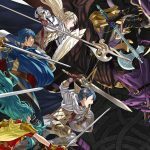 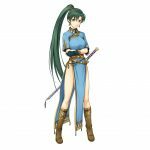 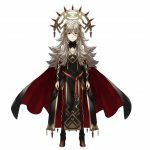 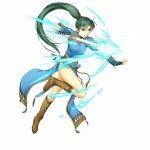 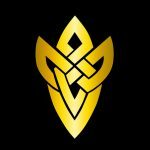 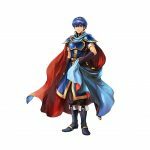 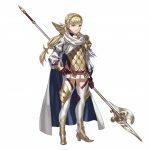 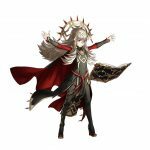 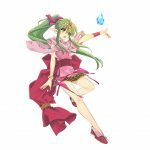 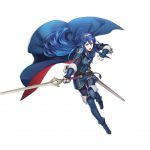 Announced at Nintendo’s Fire Emblem Direct on January 18, players will assume the role as a summoner and call on a variety of heroes through Fire Emblem series to build their army. 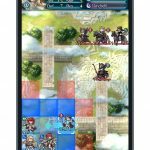 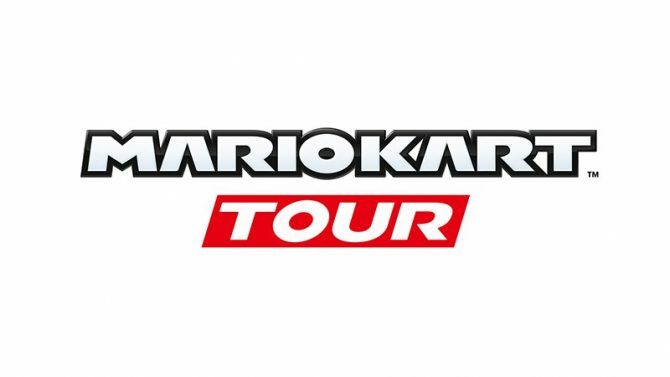 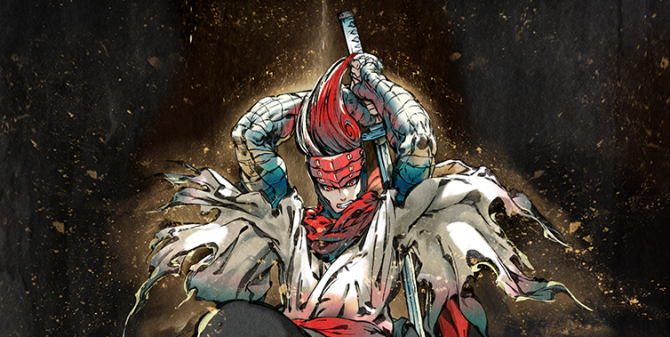 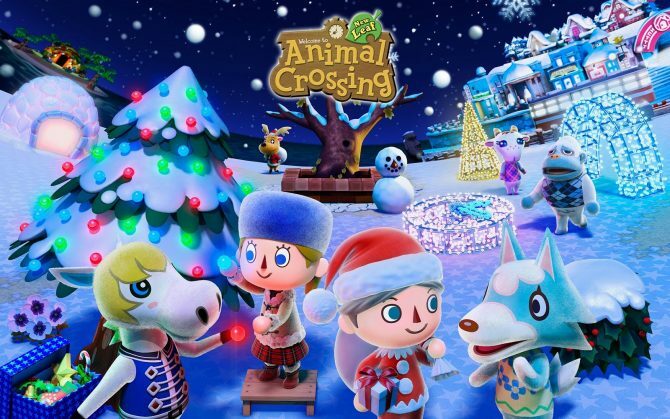 The game’s maps will be limited to an 8×6 grid specifically designed to fit on phone screens, along with touch options for gameplay. 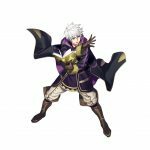 Also returning is the weapon triangle system, which allows players attack enemies based on weaknesses and strengths in attributes. 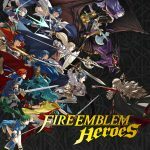 Players are able to summon more heroes to be part of their team through Orbs — earned in gameplay or purchased as microtransactions. 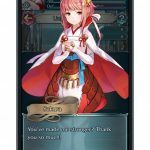 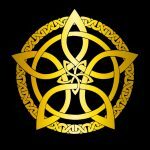 The transactions range from 3 Orbs for $1.99 ($0.66/Orb) to 140 Orbs for $74.99 ($0.54/Orb). 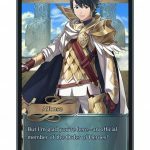 The more you summon heroes, the less Obrs are required to summon a hero. 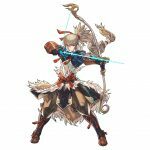 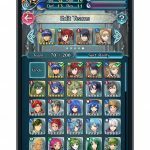 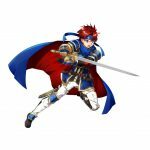 When summoning Heroes, it is possible to get repeat characters — however, they will have different attributes and weapons. 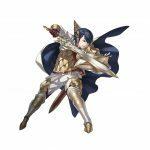 Fire Emblem Heroes features entirely redone art and newly-recorded voices. 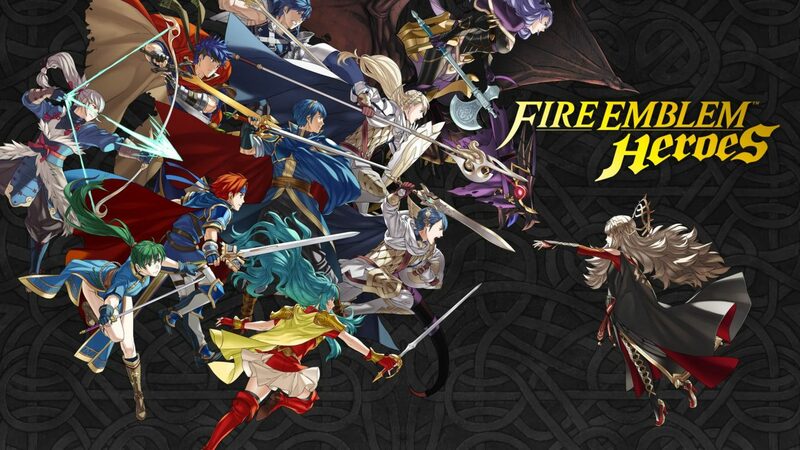 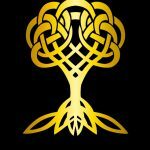 Players will have the option of playing the main quest, or training their heroes via the Training Tower. 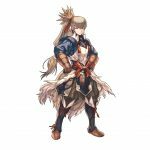 Also available is Special Maps which will hold seasonal events and Arena Duels where players will fight for high scores without dying. 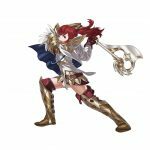 Nintendo executives Tatsumi Kimishima and Shuntaro Furukawa explain the deal with Cygames, and how it won't change the existing relationship with DeNA.